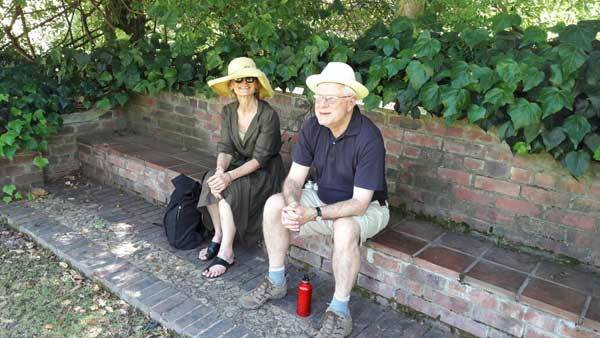 Chris and Robin Hunt visited Rustenberg's very special gardens. They also met up with the new co owner plus the estate's winemaker. 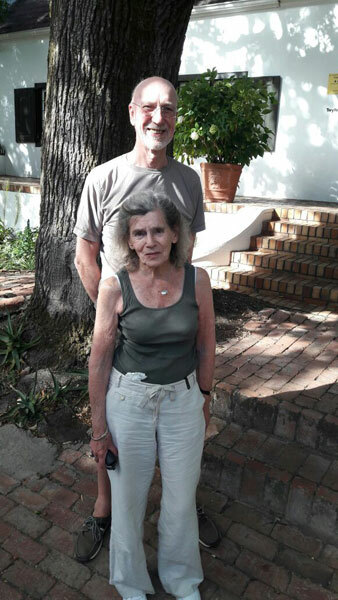 Sam and Lorna Marshall had a special day with Pietman in January including 30 minutes at the Stellenbosch Bowls Club as Sam was also a bowls player like Pietman - playing for a club in Cardiff! 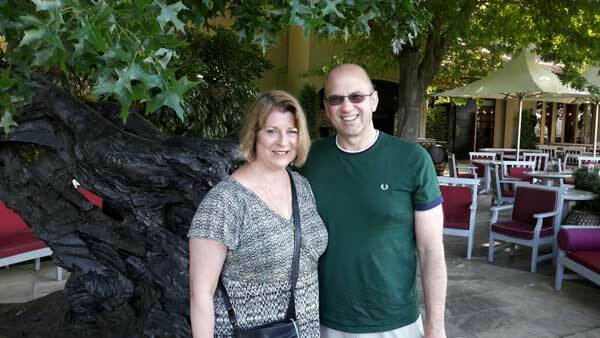 Pietman had a most interesting day with Richard and Anne Greenalgh from London in January. Anne was an artist and Richard was interested in history. A rewarding day was had by all three.